A bill to prevent therapy aimed at changing a person's sexual orientation or gender identity has died after the Maine House failed Monday to override GOP Gov. Paul LePage's veto of the legislation. The measure would have banned so-called "conversion therapy" in Maine. The governor said the ban would be bad public policy and that there is no evidence that any medical professionals in Maine are even using the therapy. 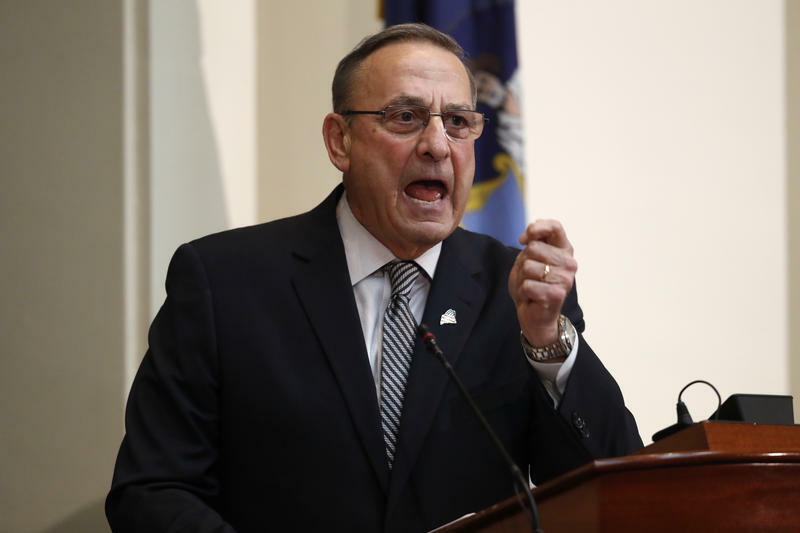 LePage also expressed concern that the bill could infringe on religious freedom. Last week, Matt Moonen, executive director of Equality Maine, said LePage is wrong. Moonen said LePage is the first governor to veto a bill protecting minors from conversion therapy. Thirteen other states have such laws on the books, and six of them were signed by Republican governors. The vote was 79 to 61, short of the two-thirds needed to override LePage's veto of the measure. Gov. Paul LePage has vetoed a hotly debated measure to ban a type of therapy intended to change a patient's sexual orientation. The governor says the ban on "conversion therapy" is bad public policy and that there is no evidence that any medical professionals are even using the therapy in Maine. LePage also expressed concern that the bill could infringe on religious freedom. Matt Moonen, executive director of Equality Maine, says LePage is wrong.